In 1996, after a twenty-five year career with BellSouth, Susan took early retirement to join the family business. She brought with her a management background, a degree from Shorter College in Business management and an extensive working knowledge of computers. Her first order of business was to install a computer network and automate the agency. Today she is the office manager and a producer as well. Susan is married to Jim Kea and they have three children, Chris, Cameron and Lexanne. They reside in Roswell, Georgia and are active members of the Mount Pisgah United Methodist Church. Lisa started with Blackwell Agency, Inc. November, 2014. She has been a licensed Insurance Agent since 1986 and also has held the title of Certified Insurance Service Representative. 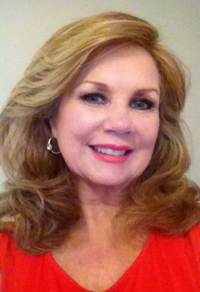 Lisa has many years of experience as an independent agent, as well as experience with direct writers. She has worked in several lines of insurance, including property and casualty, life, health, and disability. During the 90's, Lisa also served as Secretary for Insurance Women of Cobb County and was also on the board of American Business Women's Association. Lisa has a daughter and they attend Cowboy Church in Jasper, Georgia where they also reside. She enjoys activities such as gardening, swimming and cooking. Rick has been a licensed agent since 1992. He began his career as a life insurance producer for New York Life. He has been a partner of Perimeter Insurance Agency since 1995, and a producer of property and casualty and life lines of insurance. He has experience in both personal lines and commercial lines of business. 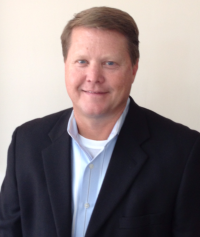 Rick began working in Blackwell Agency in 2013 and loves Canton! He enjoys the interaction with the customers in a relatively small town agency. He and his wife Melissa, reside in Roswell Georgia with their two daughters. Rick is an avid fisherman (always ready with a fish story) and playing tennis. 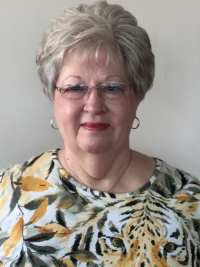 Mary has worked for 21 years as a licensed Insurance Agent for Blackwell Agency, Inc. Her office hours are 9am to 11am Monday, Tuesday, Thursday and Friday and on an as needed basis. 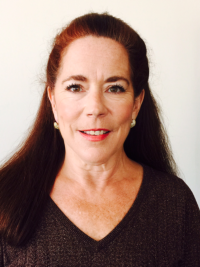 Mary has two children and two grandchildren that she enjoys spending time with. She hopes to travel some now that she has reduced work hours.